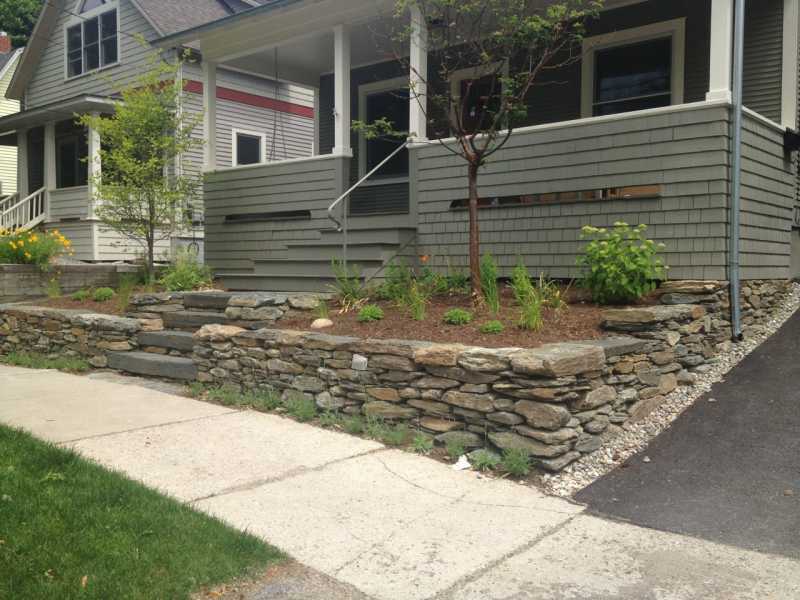 The owners of this newly renovated home in Burlington’s Five Sisters neighborhood wanted a fresh, functional entryway and back garden to match the home’s new exterior. 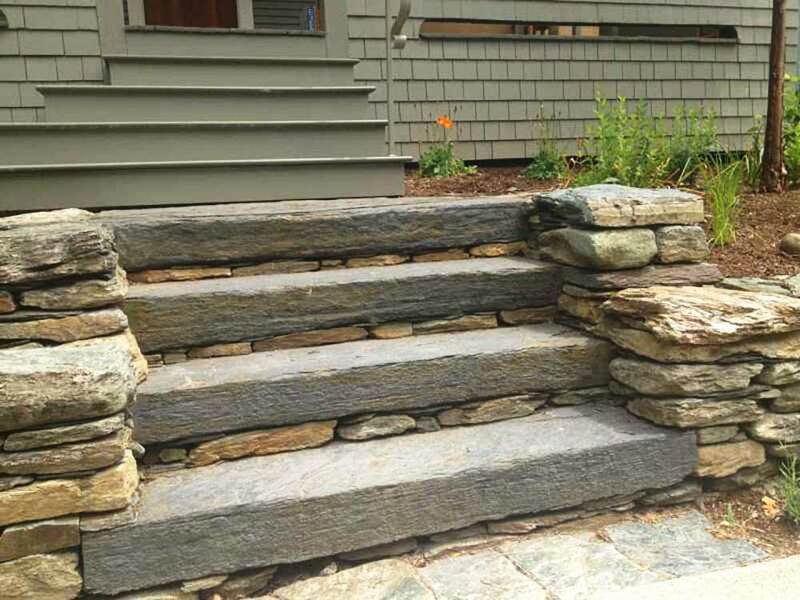 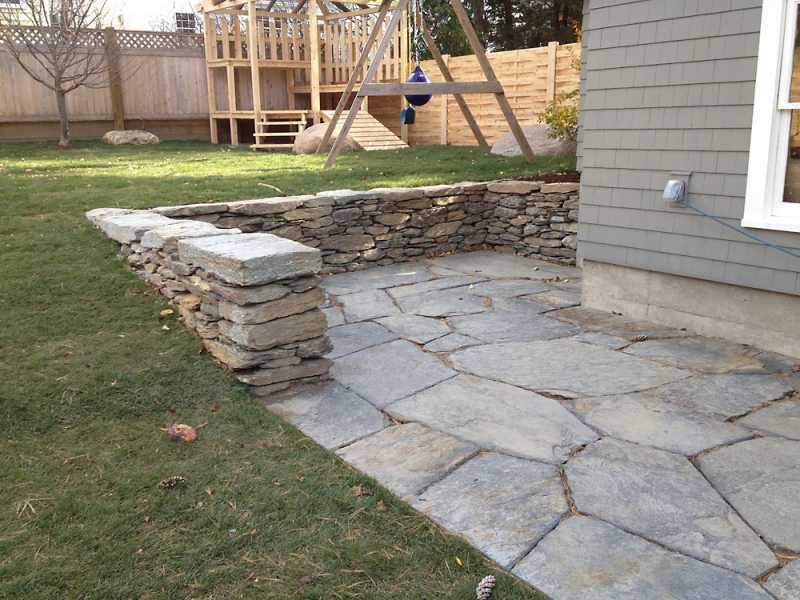 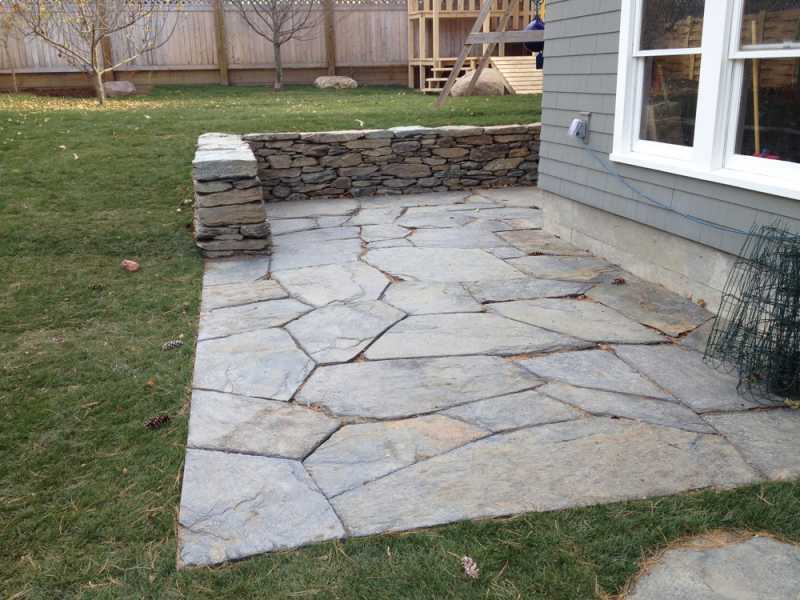 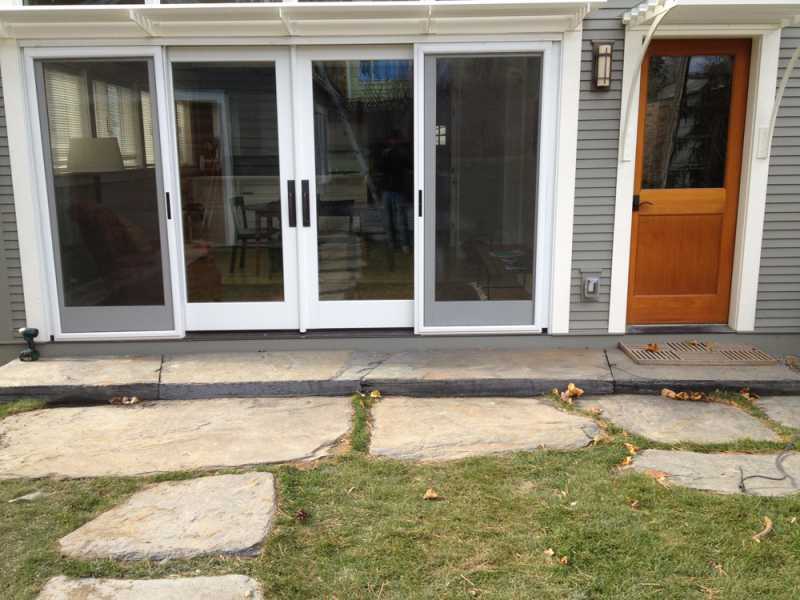 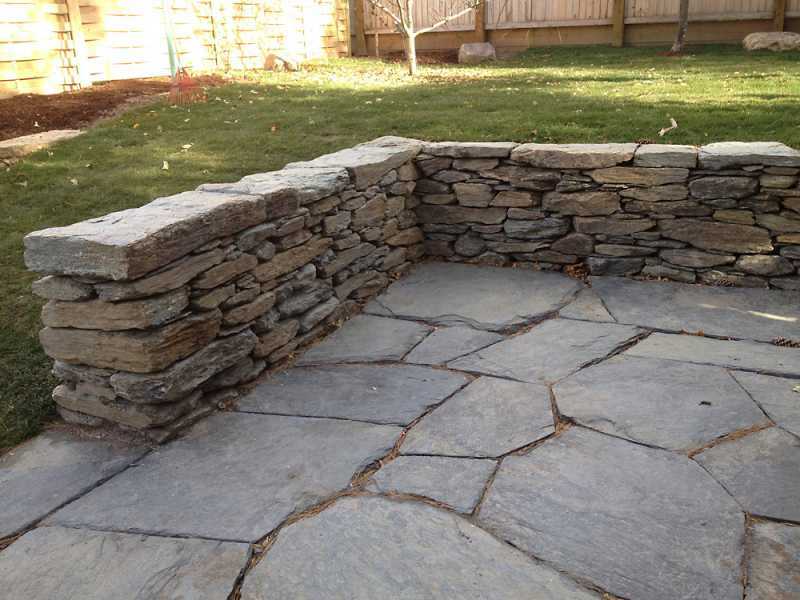 We executed on a design by Cynthia Knauf Landscape Design to construct stone steps and a stone retaining wall for entryway plantings, a bluestone patio flanked by fieldstone walls, and limestone pavers to extend the usability of their walk-out basement. 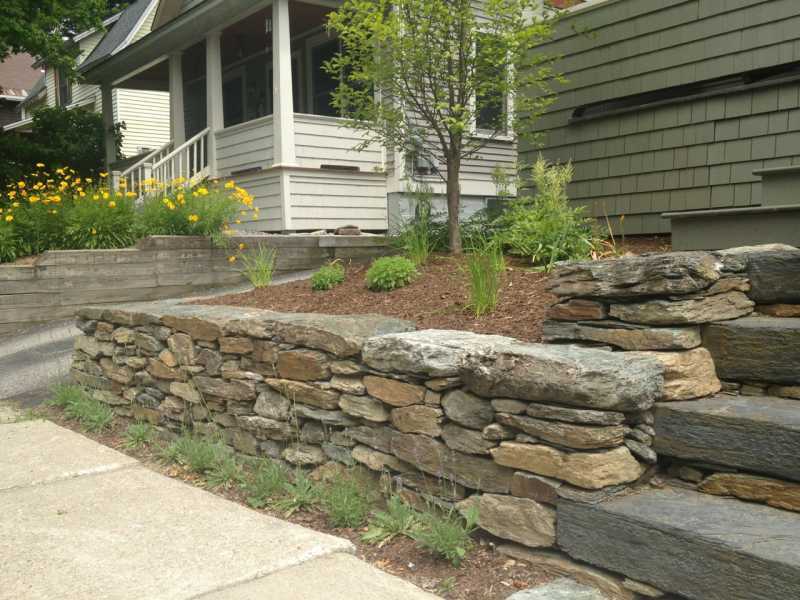 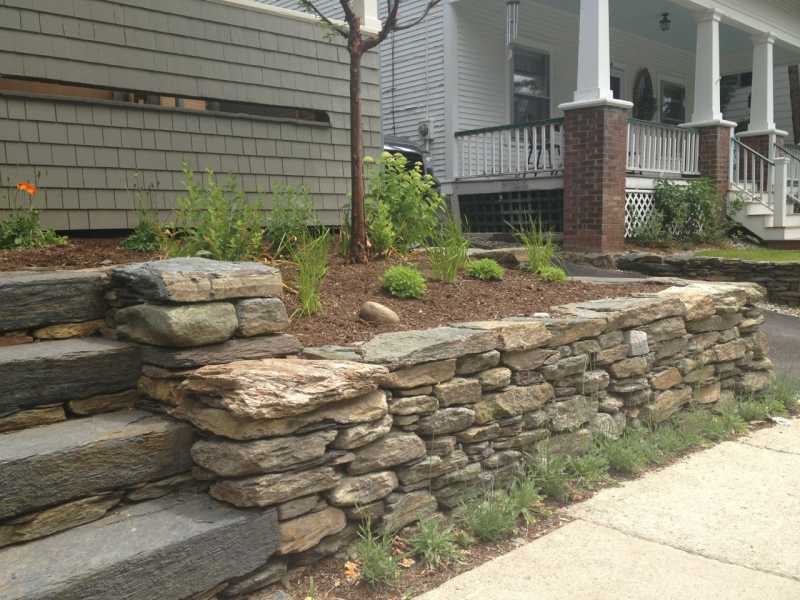 A two-step retaining wall in the backyard contains perennials and opens up endless opportunities for additional plantings. 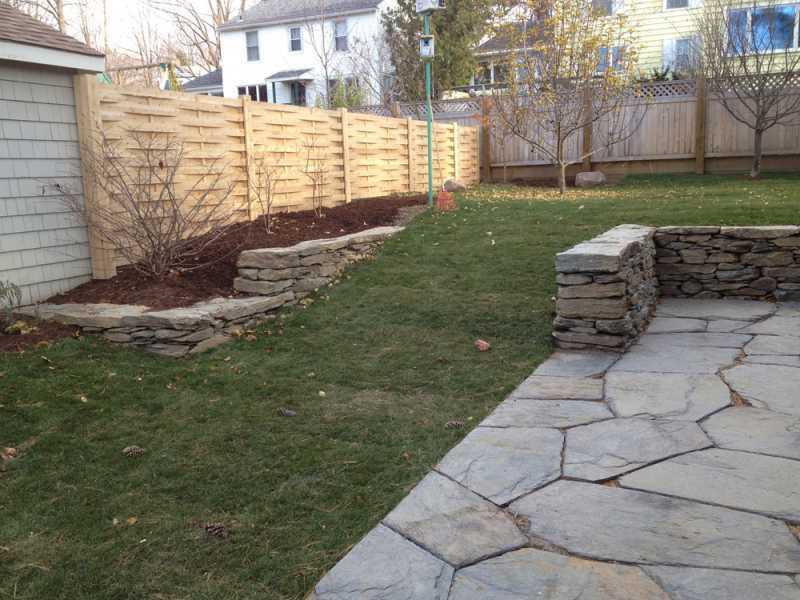 With home construction by Red House Building, this home is a tidy, contemporary addition to the neighborhood.